for $299,000 with 3 bedrooms and 3 full baths, 1 half bath. This 2,431 square foot home was built in 2004 on a lot size of 665x369x770x360. 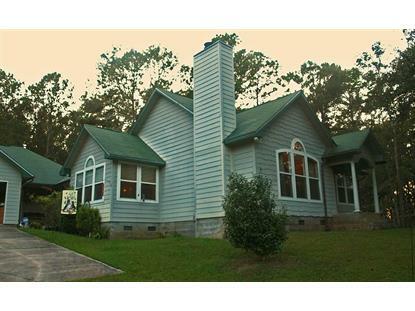 N FL COUNTRY HOME WITH GARDENS & MOTHER-IN-LAW SUITE NEAR TALLAHASSEE. Not only is this well-built home on 6 fertile, rolling acres a gardeners delight, but it can comfortably accommodate a parent, other family member, or guest in the private but connected guest house. The 1.5 bath guest suite has its own kitchen and living area and is connected to the main house by an air-conditioned sun room. The sun room also opens with French doors onto a spacious deck overlooking the backyard gardens with citrus and fruit trees plus a tilled, irrigated garden plot for vegetables and flowers. The main house includes 2 bedrooms, 2 full baths, and an upstairs bonus room suitable for multiple uses. The garage can hold up to 3 vehicles. There are two workshops on the property, one at the back of the garage and another in the backyard next to the gardens. Theres also a greenhouse with automatic watering system. 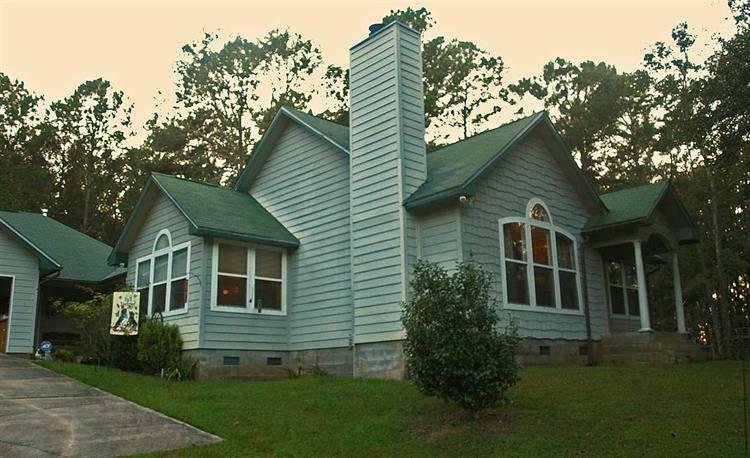 The property is located about 3 minutes off of the I-10/US 19 interchanged convenient to both Tallahassee and to charming Monticello.